Harvest is done by hand in boxes around the end of September. The grapes, just arrived in the cellar, are gently pressed. Transfer the juice with the skins in stainless steel containers, add the indigenous yeasts produced with the French method and start the alcoholic fermentation. 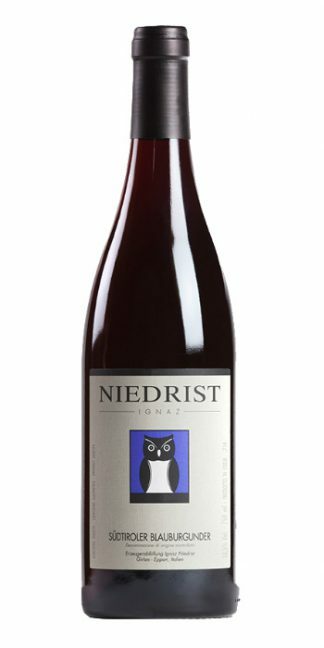 After racking, the wine is transferred to twenty-five hectoliters of Slavonian oak barrels, where it remains refined for 9 months. The malo-lactic transformation also takes place in the barrels. After bottling, it remains in the cellar for at least another twelve months. As soon as it’s ready. Ruby red with purple shadows. 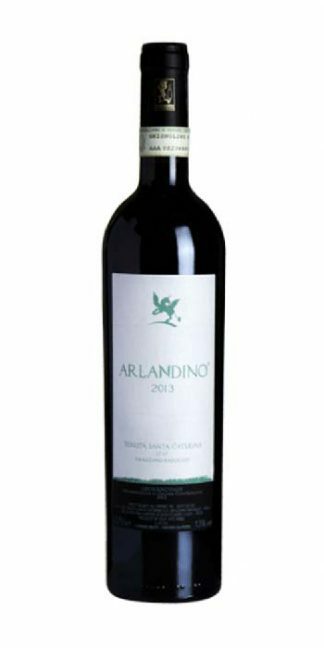 The nose has clear and beautiful aromas of red fruit from the stem and small berries. Below are suggestions of undergrowth and dried porcini mushrooms. Mediterranean scrub and wild shrub berries are added. Overall, the aromas are pleasant, and above all inviting. On the palate it is endowed with classic hardness, but also with remarkable softness. Thus the sip is full and of considerable presence. Once swallowed, aromas of mushrooms and berries emerge. 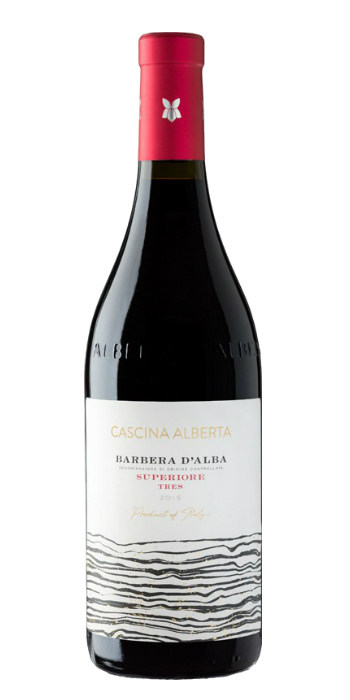 Among the Barbera d’Alba stands out for its extreme elegance. 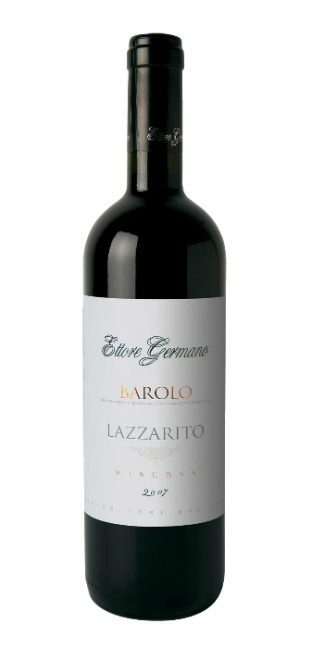 On the same class level the Barbaresco and the unsuspected Langhe Rosato. Accompanies appetizers of cured meats and medium-aged and seasoned cheeses. 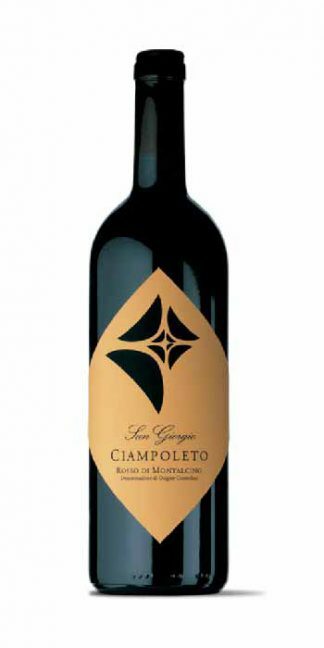 Excellent with tagliatelle with classic ragù or with vegetables only. Remarkable with game, both feather and fur.